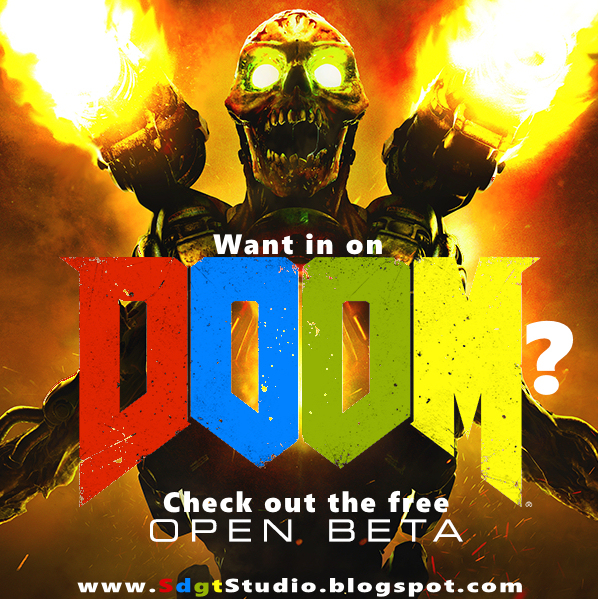 Super Duper Gamer Team Entertainment: Want in on DOOM? Now's your chance to jump in on the FREE beta! Want in on DOOM? Now's your chance to jump in on the FREE beta! I wouldn't expect a beta to be anything... except free, but at least this game doesn't hold the beta hostage behind a pre-order. Especially if it helps the developer, so... thumbs up, check out the trailer below and follow the link to get your game on! +1, Share, Subscribe and... check out the beta here!